Showing results by narrator "T. Albert"
Looking for a way to supercharge your day each day? 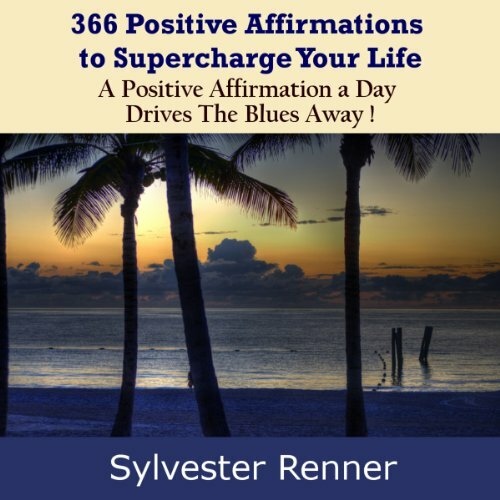 Every day of the year, this audiobook provides you with a positive affirmation or a nugget that will help you focus on the positive, elevate your life, and supercharge your day. Each day January 1st to December 31st (including one for February 29 on leap years) you are given an inspirational thought to jump start your day. The affirmations cover just about every category or topic to address every area of your life. 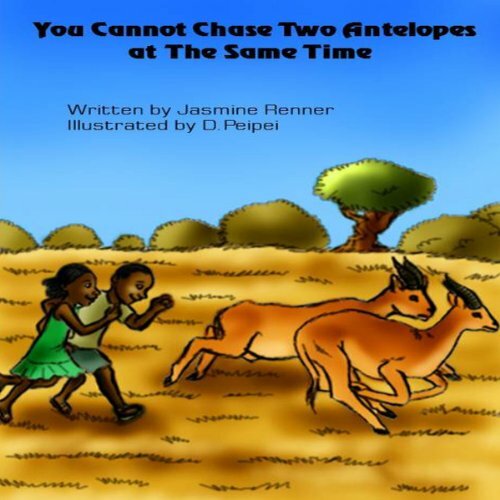 You Cannot Chase Two Antelopes at the Same Time will teach your child(ren) the invaluable lesson of determination and focus. This heartwarming story about the courage and determination of a little boy and his sister who set out to chase two antelopes unsuccessfully, extracts the important character traits of determination and focus. 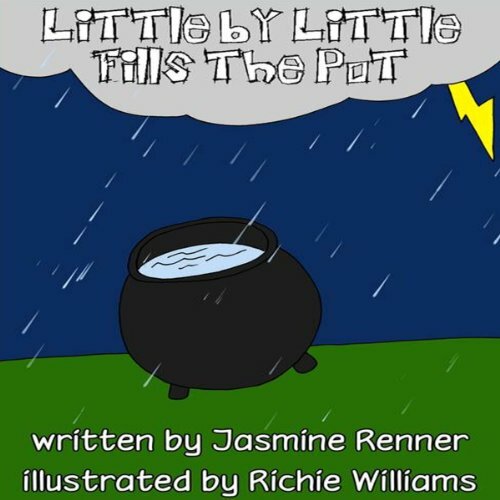 The story will thrill, entertain and motivate your children. A heart-warming story about the persistence and determination of a boy who set out to fill a pot with water and to maneuver through odds to get the jobs done. He sets out to accomplish what appeared to be an impossible task by filling the pot with water little by little and giving the water to children who needed it the most.